Benoit first showed interest in weight training at the young age of 16. Being the smallest member of his hockey team, he knew he had to increase his strength and size to keep up with the rest of the team and avoid injury. He also learned the importance of pairing proper nutrition/supplementation and regular exercise to produce optimal results. Since his early introduction to fitness, Ben has competed in several bodybuilding competitions. He has had the privilege of working with, and learning from, many professionals in the field. Wanting to share this valuable knowledge, he embarked on a career as a personal trainer in 2005 and began enhancing his skillset through C.O.R.F.I.T. certifications. His clients appreciate his extensive knowledge in all aspects of training, as well as his multidimensional approach. Benoit’s specialties include fat loss, 90-day transformation, body toning and shaping, fitness competition coaching and preparation, and bodybuilding. 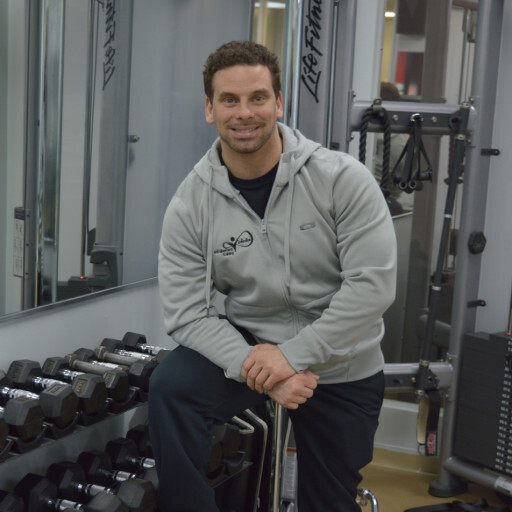 If you are ready to achieve your health and fitness goals, Ben is in your corner to guide, educate and motivate you.